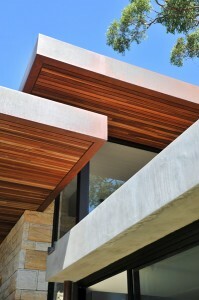 Marcus is a Sydney-based photographer whose business is built on a strong portfolio of architecture and design work. A lover of good design, Marcus has many friends and contacts in the architecture and interiors fields and shoots jobs regularly for private record and publication. His work has appeared in numerous magazines, including Artichoke, Interior Design (USA), Monument, InDesign, ELLE Cuisine, ELLE, Houses and Vogue Apartments. Advertising jobs remain his bread and butter and Marcus works in close association with many businesses – from real estate to retail, architecture, interiors , builders and developers. His reliability, diligence and creativity (not necessarily in that order!) have ensured most of his clients have been using Marcus for nearly 15 years.